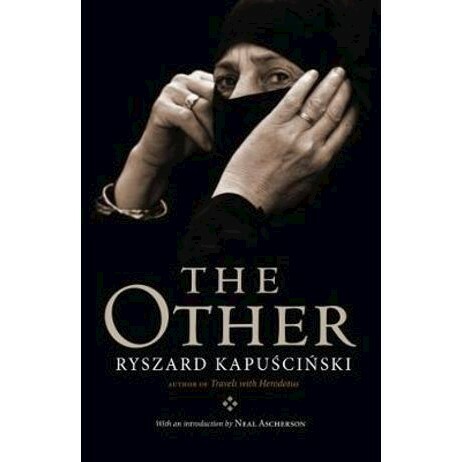 In this distillation of reflections accumulated from a lifetime of travel, Ryszard Kapuscinski takes a fresh look at the Western idea of the Other. Looking at this concept through the lens of his own encounters in Africa, Asia and Latin America, and considering its formative significance for his own work, Kapuscinski traces how the West has understood the non-European from classical times to the present day. He observes how in the twenty-first century we continue to treat the residents of the Global South as hostile aliens, objects of study rather than full partners sharing responsibility for the fate of humankind. In our globalised but increasingly polarised world, Kapuscinski shows how the Other remains one of the most compelling ideas of our times.